Want the Best Medical Care? Swallow This Pill Covered in Tiny Needles. When it comes to medicine, most people prefer pills to needles. But many drugs aren't properly absorbed when taken in pill form. 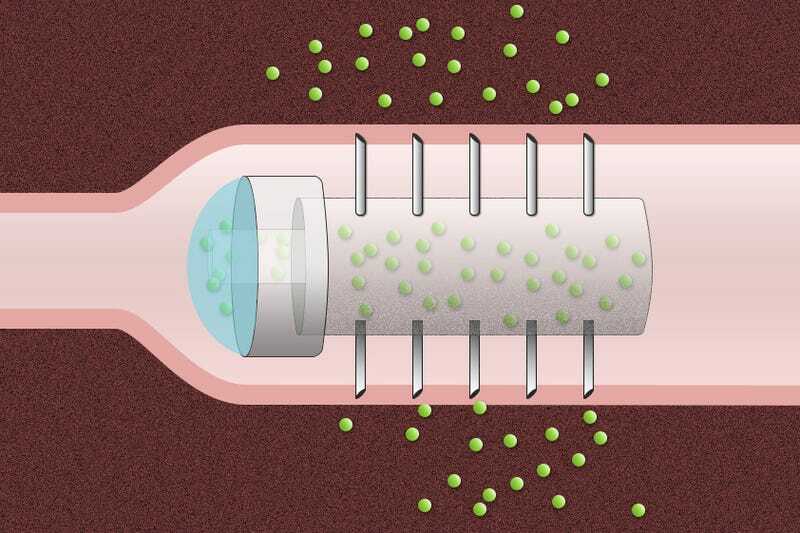 Now, researchers may have solved the problem: a digestible pill, covered with tiny needles, that injects drugs directly into your stomach lining.